It’s comforting to see that the design community is so supportive of one another and that there’s an outpouring of generosity of this magnitude. I’m sure most of you would agree that having such high-quality resources available free for everyone to use keeps everyone inspired and thinking of possibilities. It helps all of us get back to the doing of things instead of just thinking of things. That can only be a good thing. 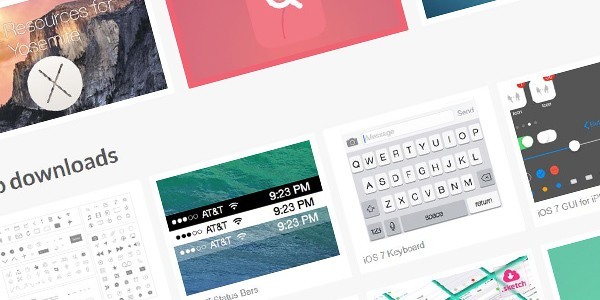 Here are some design freebie websites we are loving right now. While Graphic Burger might sound like a great name for a band, it’s actually a website chock full of “tasty” design resources. All their resources are free to use on commercial and personal projects. Read their licensing terms for usage guidelines. 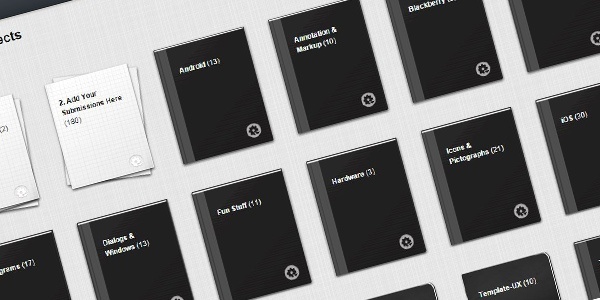 Mockups To Go is a great resource for those using Balsamiq to create wireframes and UX mockups. Have a look at their resources to see what you can use and go create something awesome. 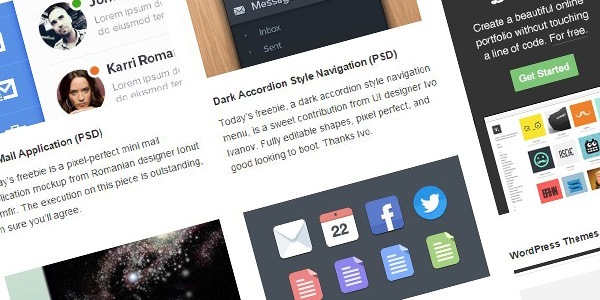 Design Beep, while not strictly a design freebie website, contains some very good design freebies that are sure to help your projects off the ground. It is definitely worth sifting through for some free gems. 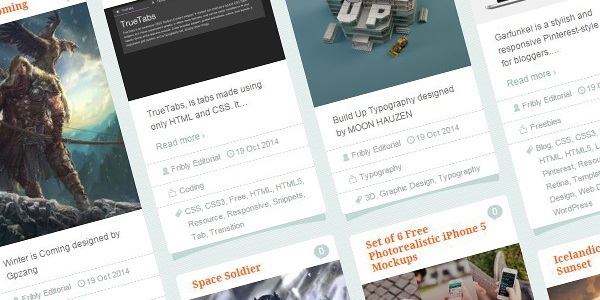 Web Design Freebies is a Tumblr blog that contains a lot of great free stuff for creatives. 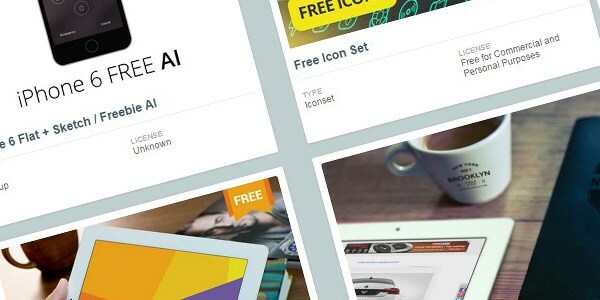 Anything from free fonts to free icons, and UI kits to PSD templates can be found here. Fribly collects freebies from all over the web and brings it to you in a nicely laid out and organized website. There are some truly great resources on Fribly and all are free to use. However, please read each freebie’s usage terms before using them in your commercial and personal projects. Subtle Patterns is exactly what it sounds like. It’s a website created and curated by designer, Atle Mo as a way to give back to the community. His website contains some very tasteful and tilable patterns for everyone to use in their personal or commercial projects. Read about his usage terms here. While Design Deck isn’t purely a design freebie website (because they also have “premium” downloads), their freebie section is nothing to sneeze at. Their freebies are very well-done and if you’re looking for some great looking, very usable freebies, they are definitely worth checking out. 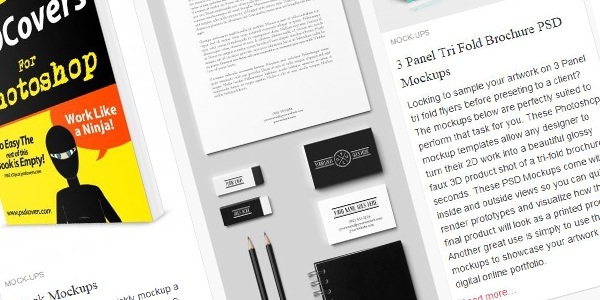 PSD Mockups contains some very high-quality free resources for creatives. Anything from PS actions to fonts, and mockups to vectors can be found here. Premium Pixels is another great website with a very impressive collection of design resources for creatives. 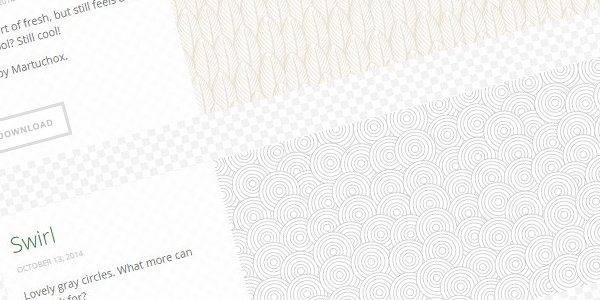 They have pattern files, PSD’s, icons, and much more. All of their resources are also of very high quality. 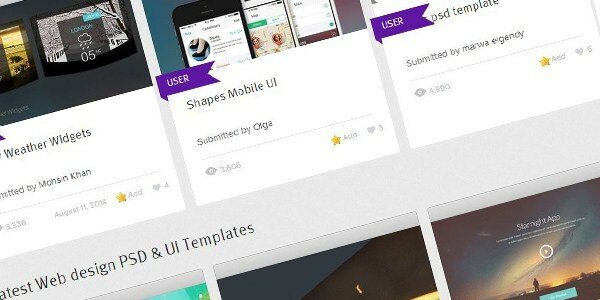 Freebbble gathers the best freebies on Dribbble and publishes them in a very convenient and easy to navigate website. While most of the resources featured on Freebbble are indeed free, we suggest always looking at the usage terms of the original content creator for more accurate usage terms. A self-proclaimed “Robin Hood of PSD files,” Blaz Robar does indeed seem to have some very high quality freebies that are fit for a king. 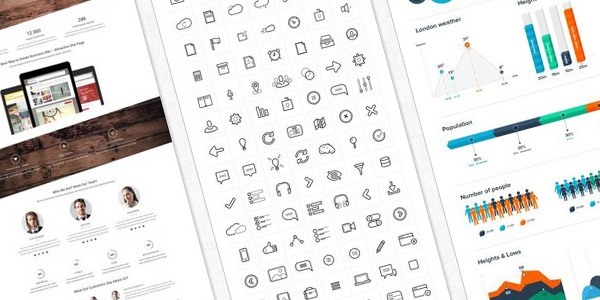 Have a look at this amazing collection for some free resources to use in your next project. 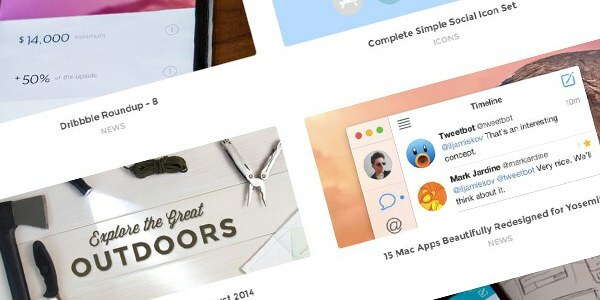 Sketch App Resources contains some great freebies for Designers who use Sketch 3 to create their designs. UX and UI designers rejoice! 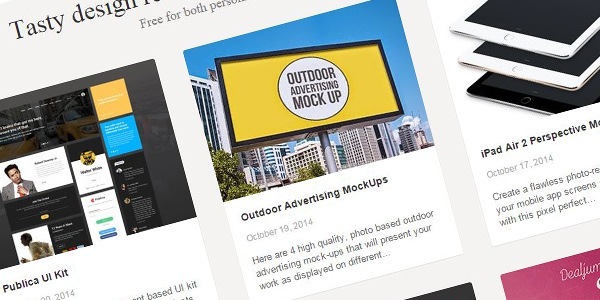 For even more free creative resources, check out this previous roundup on Design Instruct. 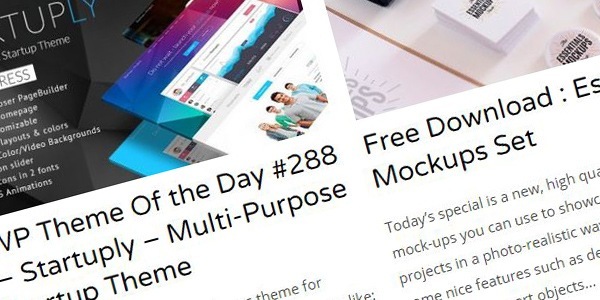 Tell us about your favorite freebie websites in the comments section below!